Photo: Moraea aristata in its habitat at the South African Astronomical Observatory. Photo: Geert Sprangers. After the brief business part of the evening, ALEX LANSDOWNE, Restoration Horticulture Conservationist, will be giving a talk on the Rondebosch Common Restoration Project and the introduction of Moraea aristata to the Common. We hope to see you. Refreshments will be served and secure parking provided. For more information, please contact Roger Graham at 021 7159206. 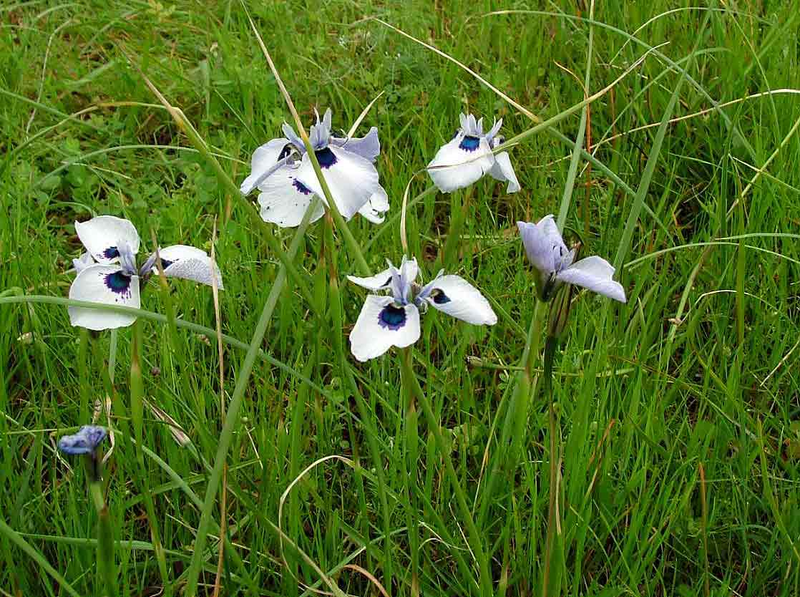 The talk will focus on establishing a new population of Moraea aristata, and the ambitions of the Rondebosch Common Restoration Project.